The Oxford Big Sleepout is back for 2017! This inspirational event will raise vital funds for local people affected by homelessnes in Oxfordshire. The event takes place on Saturday 7th October 2017 at Hill End Outdoor Centre, a short drive from Oxford City Centre. The Sleepout will start at 7pm and finish at 7am the following morning. The evening will include live music, speakers and the chance to make a real difference to the lives of disadvantaged local people. 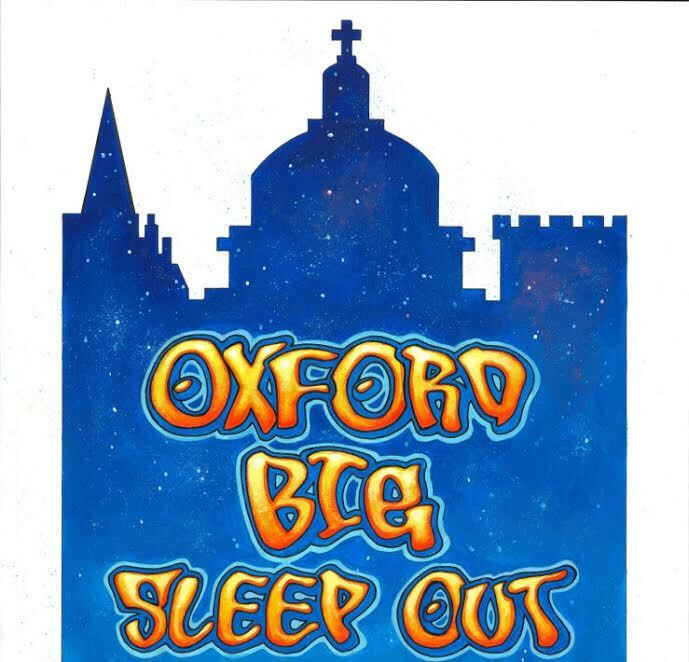 7pm: The Oxford Big Sleepout begins! There will be live music, speakers, refreshments, film showings and community stalls. You'll also hear from local people whose lives have been transformed by the work of the charities running The Oxford Big Sleepout so that you can learn firsthand about the difference your support will make. 10pm: You'll be asked to find somewhere to bed down for the night armed with your sleeping bag and cardboard shelter. There will be volunteers on hand to provide any help or support that you need. The following morning: We will provide a hot drink and a hot breakfast before you leave Hill End by 7am back to the comfort of your own bed!